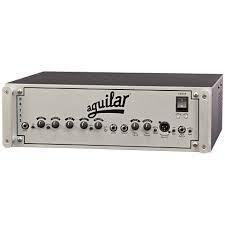 Euphonycart presents Aguilar AG 700 Bass Guitar Amp. 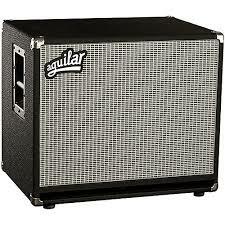 Euphonycart presents Aguilar DB 115 Bass Guitar Cabinet. 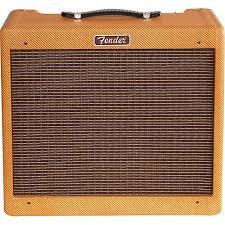 Get huge, rounded bass tone from a 15 in. cab. 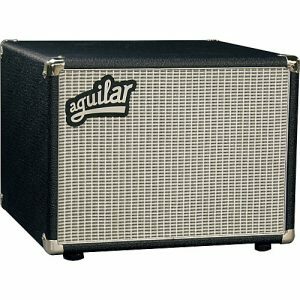 The Aguilar DB 115 cabinet was designed to have great low end extension but with the punchy midrange that is the signature sound of the DB cabinet line. 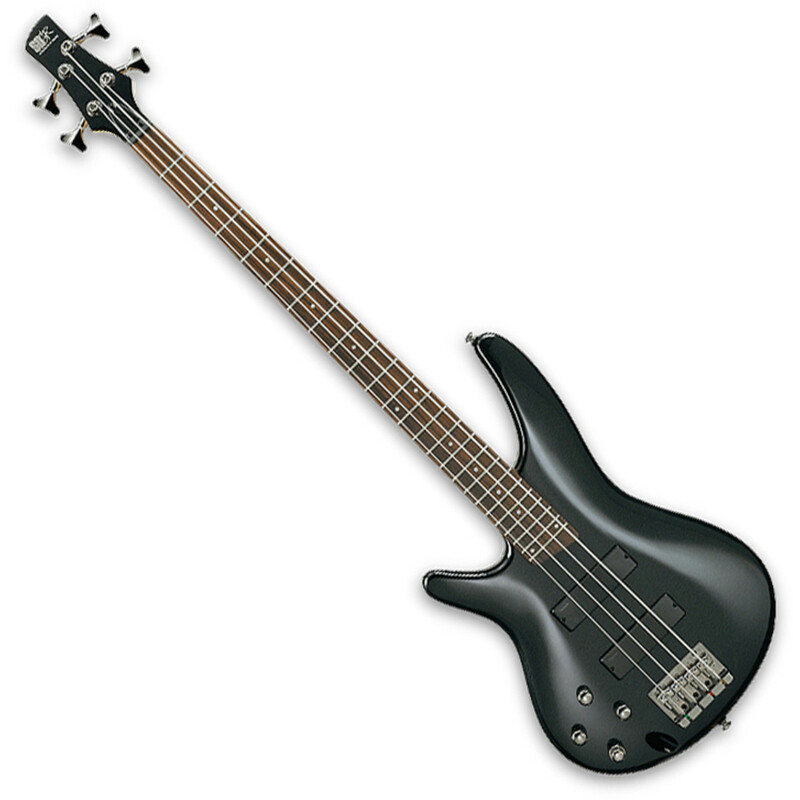 This combination makes the DB 115 full enough to reproduce the low end of a multi-string instrument while being focused enough to accommodate all playing styles. The DB 115 is one of the few 15-in. 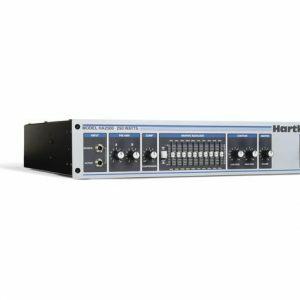 cabs on the market that makes a good standalone cabinet or you can pair it up with either the DB 210 or DB 410 for a very powerful, full-range rig. 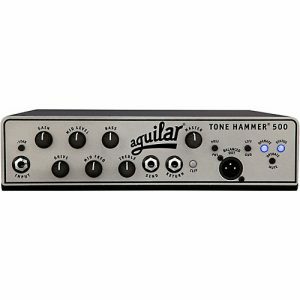 Euphonycart presents Aguilar Tone Hammer 500 Bass Guitar Amp. Based on the popular Tone Hammer® pedal, this superlight bass head combines 3 bands of flexible EQ, a colorful “Drive” control, and 500 watts of power in a 4 lb. package. The Tone Hammer® 500 will give you the legendary “Aguilar Sound” while still fitting into the accessory pouch of most gig bags – the perfect choice for bass players on the go. 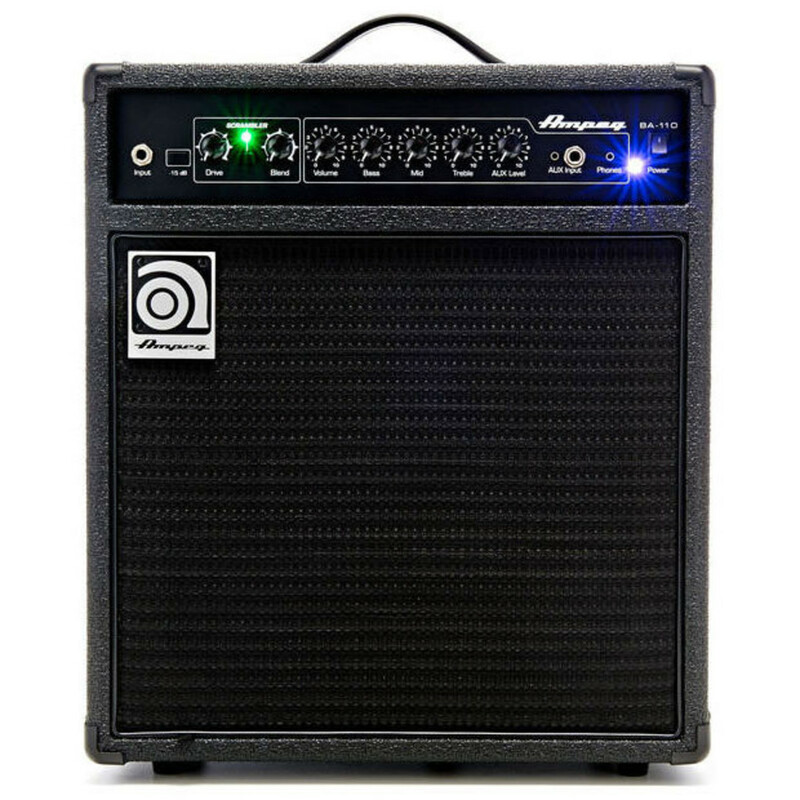 When you need a portable rig with legendary Ampeg tone, look no further than the BA-115. 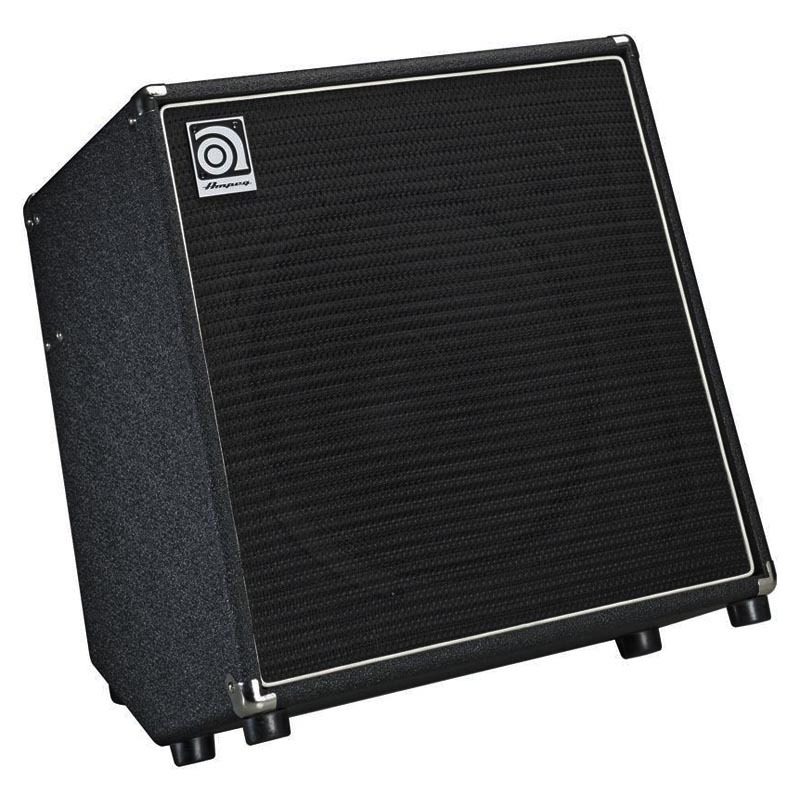 This powerful combo features a 100-Watt power section and a single 15″ Ampeg speaker that can rock a small- to medium-sized venue. 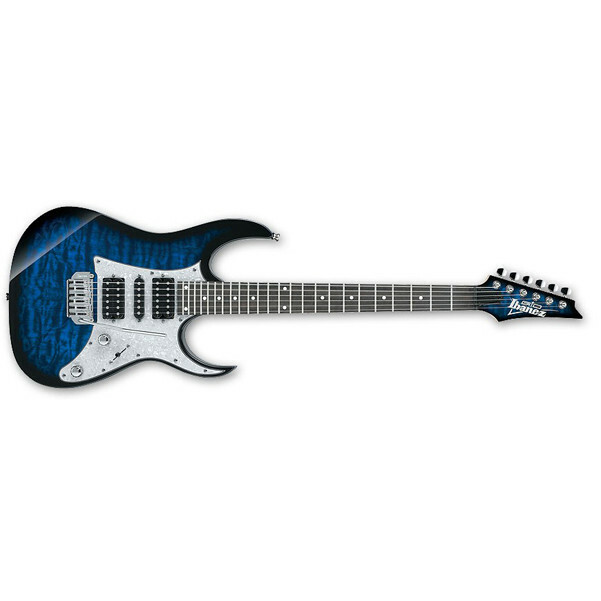 Just plug in and you’re ready to rock! 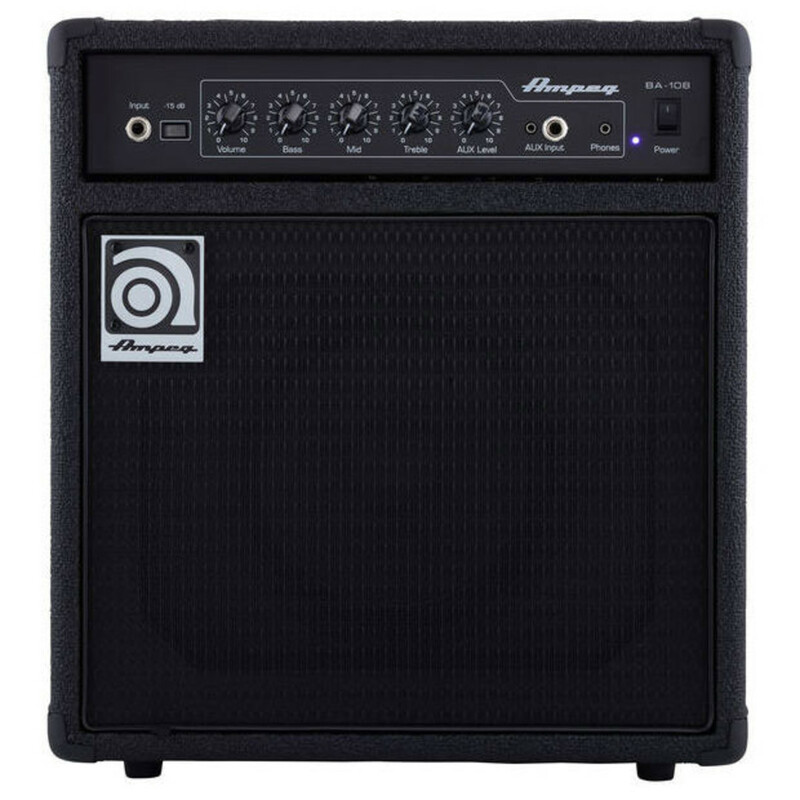 Ampeg’s BA-210 2×10″ Bass Combo delivers classic Ampeg tone and performance-driven features in a powerful 450W design perfect for keeping up with a full band. 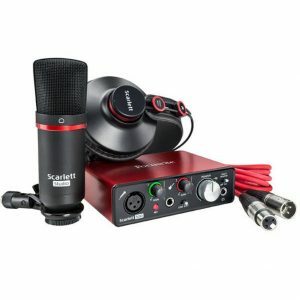 The ruggedly portable design provides a true 60-degree sound reinforcement monitor angle for added clarity on stage. 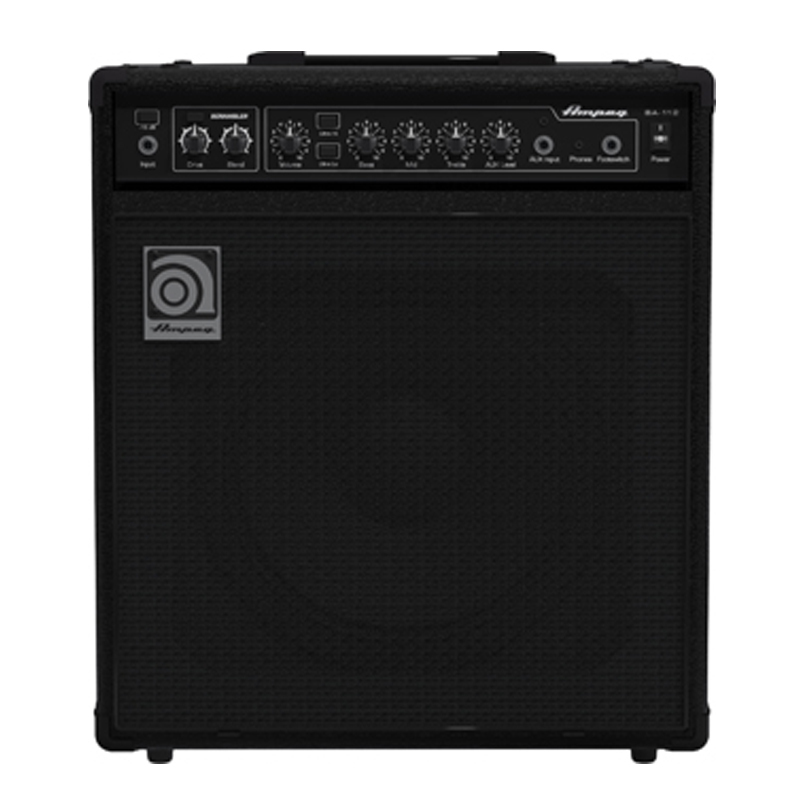 The BA-210 features Bass Scrambler™ overdrive plus flexible tone-shaping and stage-ready features in a powerful 2×10″ combo. 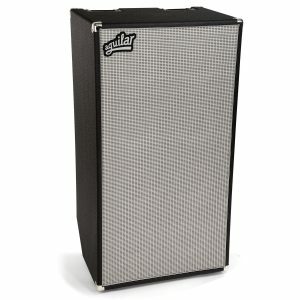 The Rumble Bass Amp is portable and lightweight. 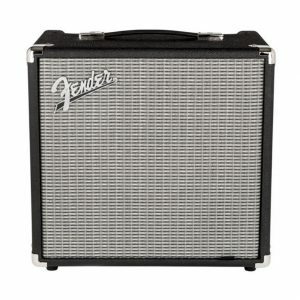 This 25 watt version has a beefier power amp and larger, ported speaker enclosure pumping out more volume and deeper bass response. As well as volume and EQ controls, the Rumble 25 has a new overdrive circuit and switchable Contour controls that can deliver gritty bite or slap style punch at the push of a button. 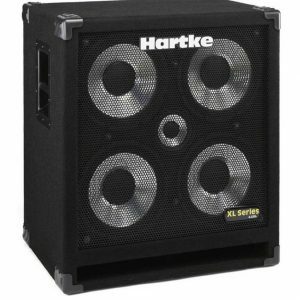 Euphonycart presents Hartke 210XL Bass Cab. Professionals choose the XL Series because of its carefully calibrated and tuned cabinet design and high quality aluminum-cone drivers. 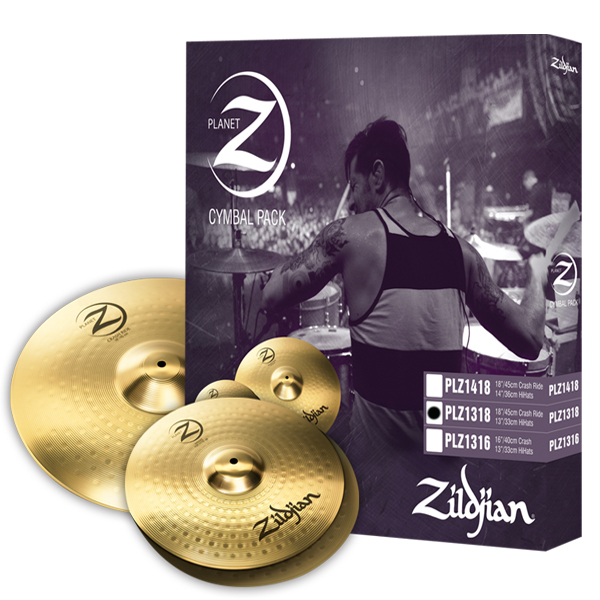 XLs produce a smooth response along with the clear, punchy attack that changed the sound of bass. 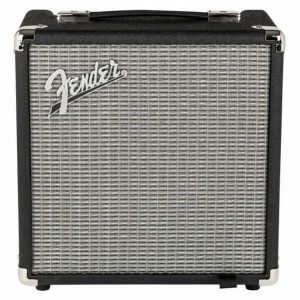 Each cabinet is built tough with a shockproof metal grill, reinforced corners, recessed carry handles and a rugged covering. 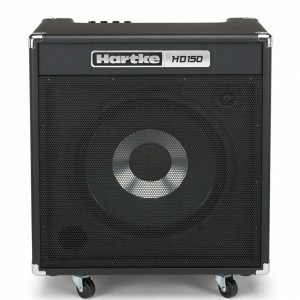 Euphonycart presents Hartke 410BXL Bass Cabinet. 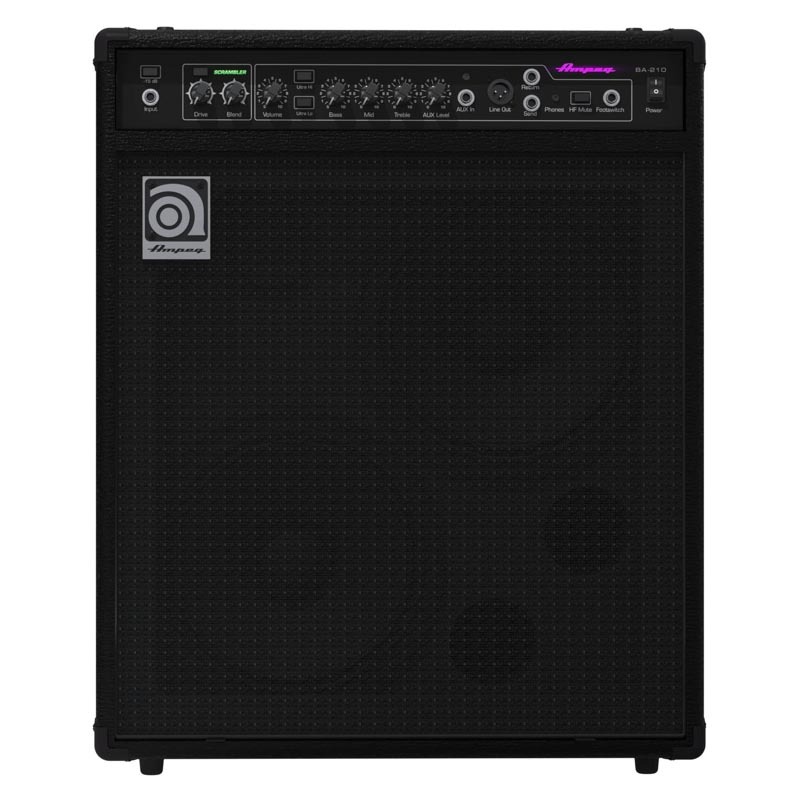 And with 400 watts of available power handling and a frequency response of 30 Hz to 5 kHz, this cabinet ensures professional performance and remarkable tone for any style of playing. Built for the road, the 410XL uses heavy-duty plywood construction and is covered in rugged carpet. 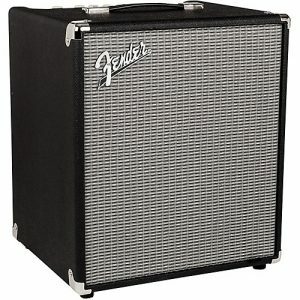 Additionally, a recessed jack plate and ergonomic metal handles make transporting this cab no sweat. 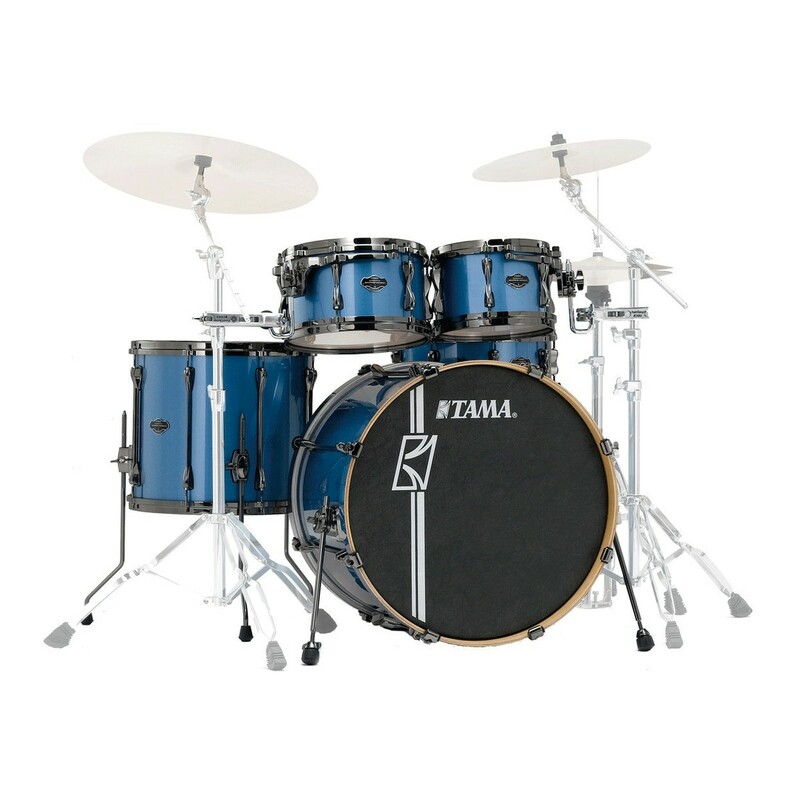 With strength to endure and tone to amaze, the 410XL ensures a performance that will make mouths drop. 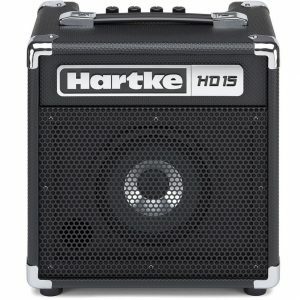 The Hartke HD150 Bass Combo Amp is a sleek and portable combo amplifier that is equipped with Hartke’s patented HyDrive speaker technology. 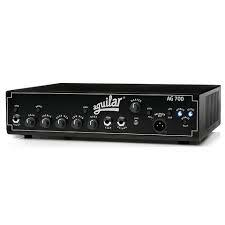 Capable of greatly enriching your low-end tone while delivering enough power for any rehearsal space or small performance venue, the HD150 features a top-mounted amplifier panel and a 7-band graphic EQ, plus flexible input and output connection. 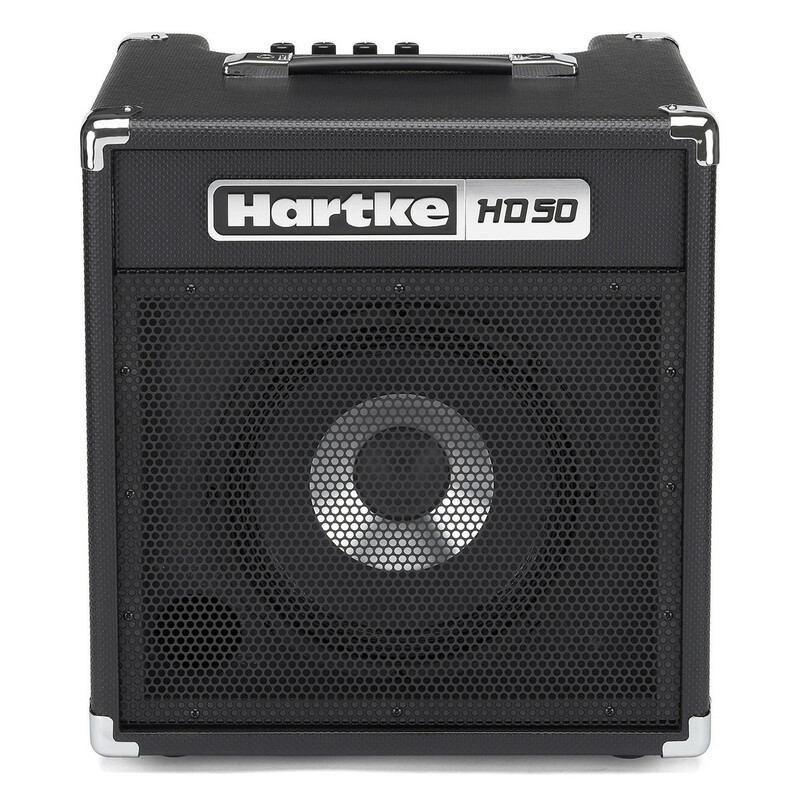 Offering extensive tone-shaping capabilities, the Hartke HD150 Bass Combo Amp is suitable for bass players of all genres and styles. 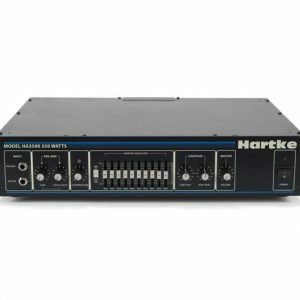 Euphonycart presents Hartke Hydrive 112b Bass Cabinet. 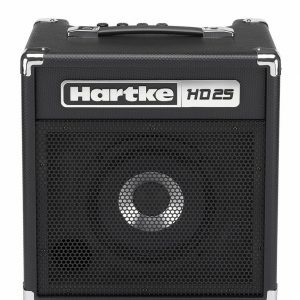 The HyDrive 112b is the perfect extension cabinet for the Hartke TX300 and TX600, or any modern lightweight bass amplifier.